Gift the gift of music making. Spending time with your child is one of the most important gifts you can give them. Doing so while fostering a love of music can be truly life changing for you both. One of the ways that we can help you do that is through our Music Together® classes. 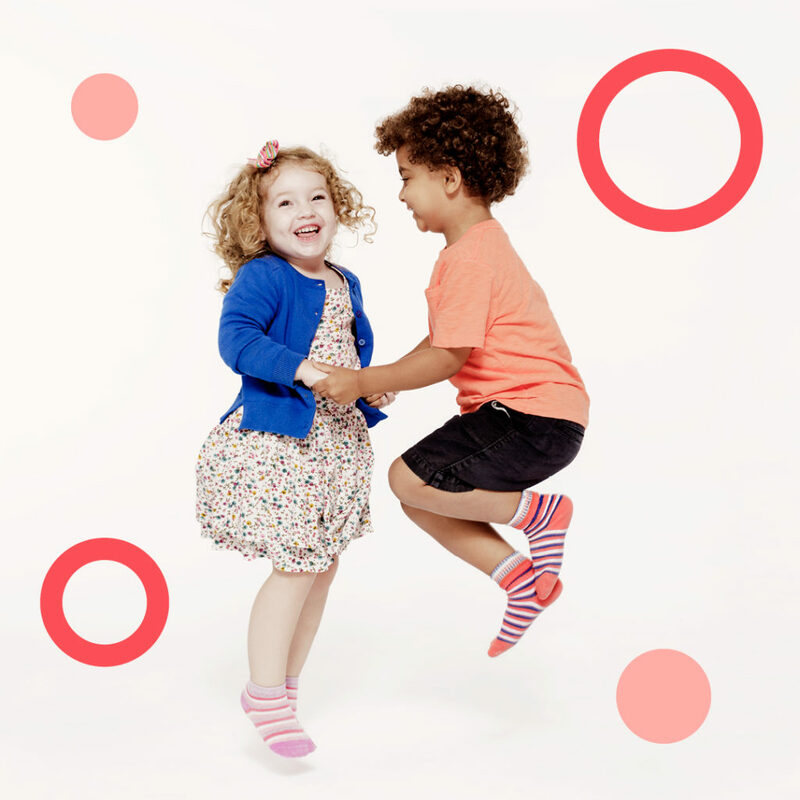 Specifically designed for you and your 0-5 year old, our Music Together® series will help you form a solid relationship with your little one while you dance and sing together. Our program brings families together by providing a rich musical environment in the classroom and then facilitating family participation in spontaneous musical activity at home in daily life—which is so important to music development and early childhood learning. In our 10 weekly semester long classes, you’ll learn over 25 songs together and we’ll even give you help recreating the activities at home! You also get audio recordings, an illustrated family songbook, and resources with bonus music-making ideas to try at home.